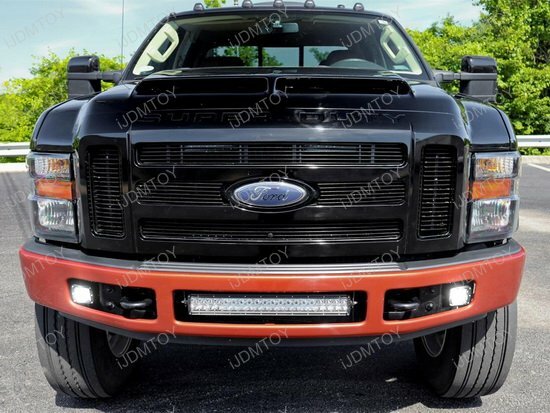 Great for your Ford F-250 to have this awesome LED lighting bar in front for a superior and aggressive lighting both day and night! 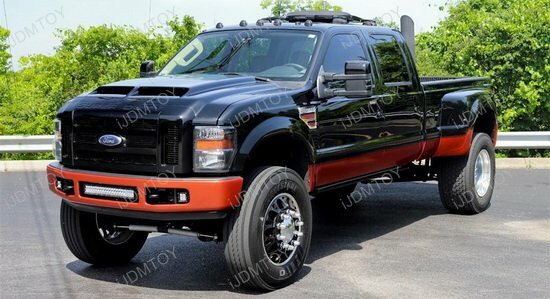 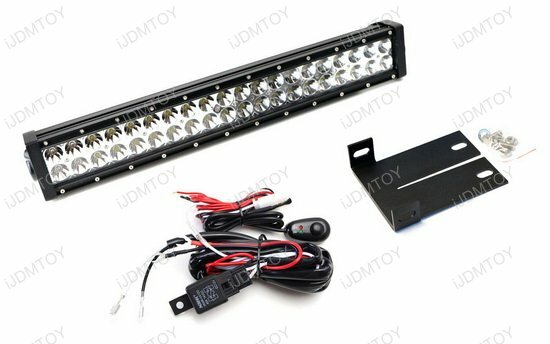 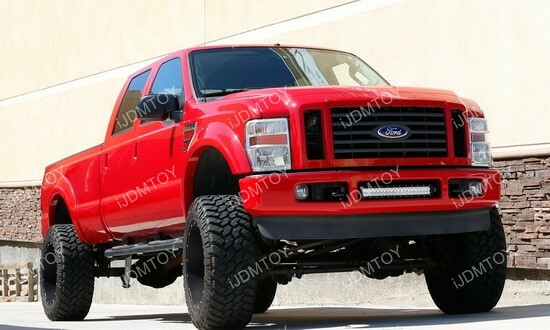 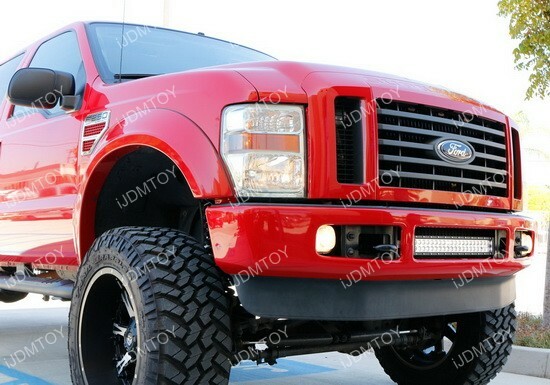 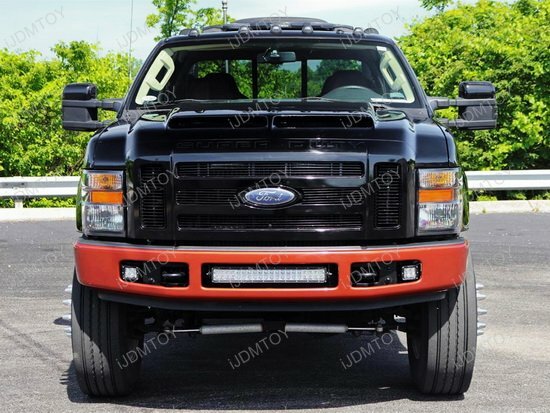 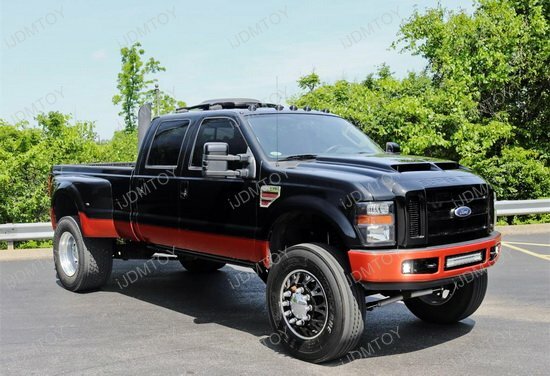 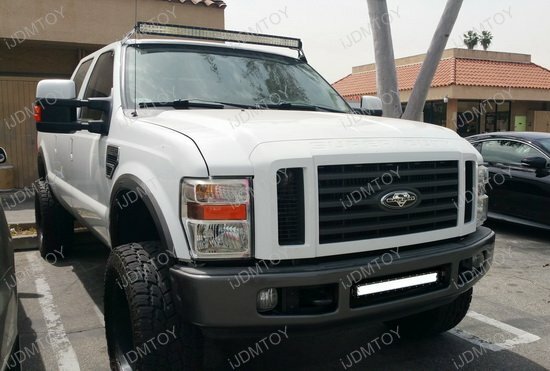 This page features a set of 120W high powered LED light bar plus metal mounting bracket and On/Off switch wiring kit for the 2008-2010 Ford F-250. 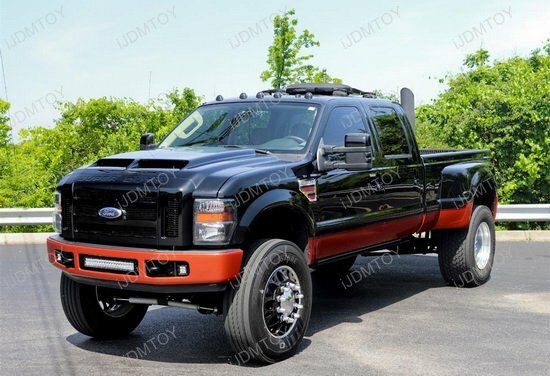 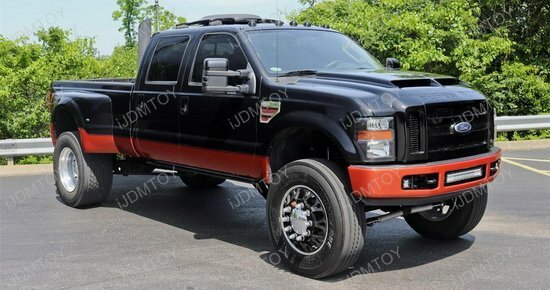 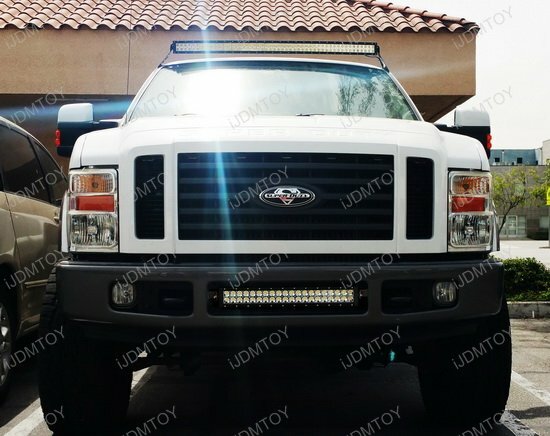 This super bright LED light bar is a great addition for any F-250 and will give it a super aggressive look that totally fits the aura of the truck. 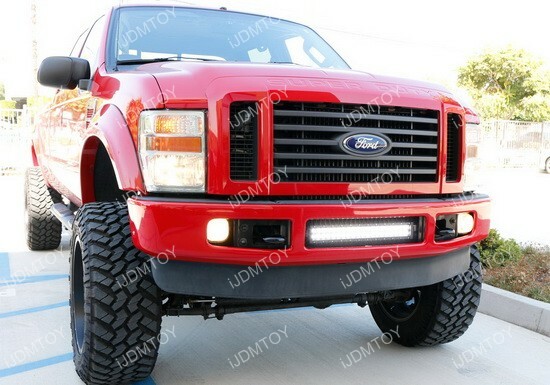 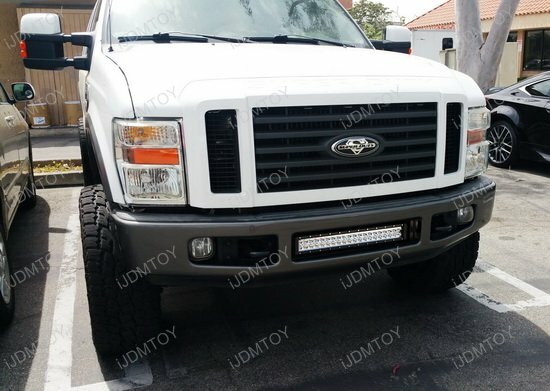 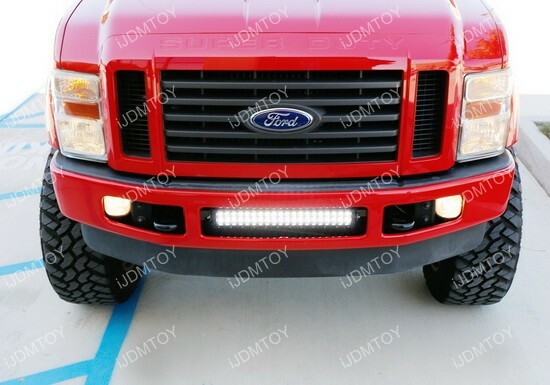 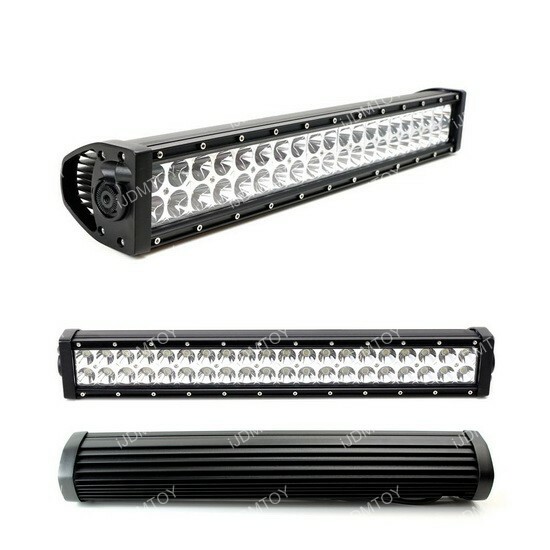 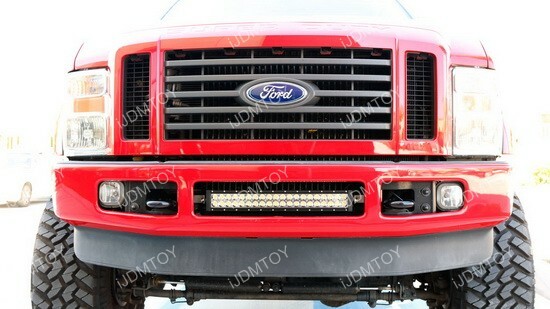 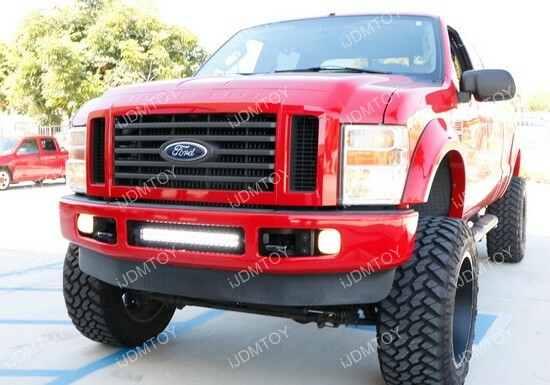 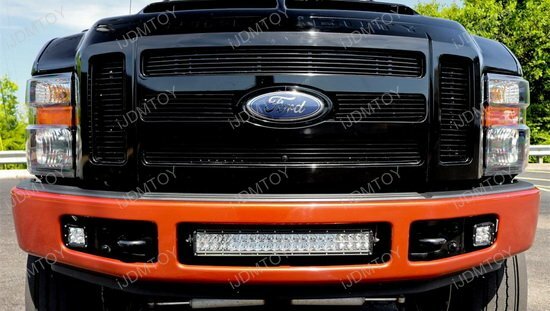 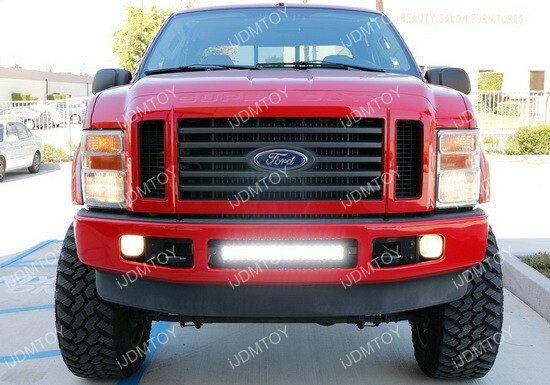 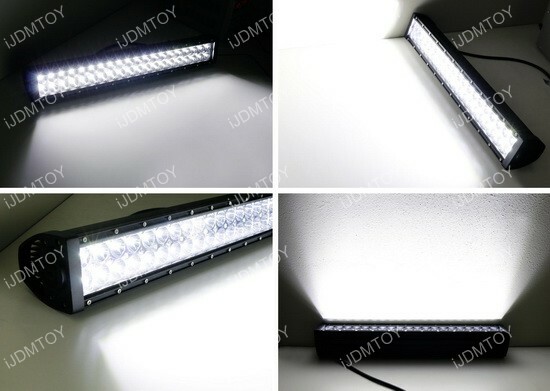 If you are someone who takes your Ford F-truck out as a daily driver and as a work vehicle, then this LED light bar is a must have because of its versatility and brightness. 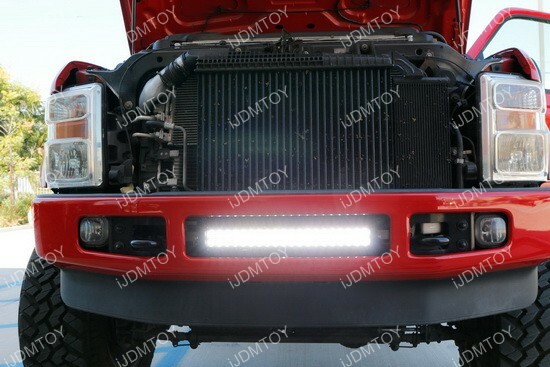 You don't want to get stuck with having inadequate lighting when you are driving at night or driving somewhere off the road. 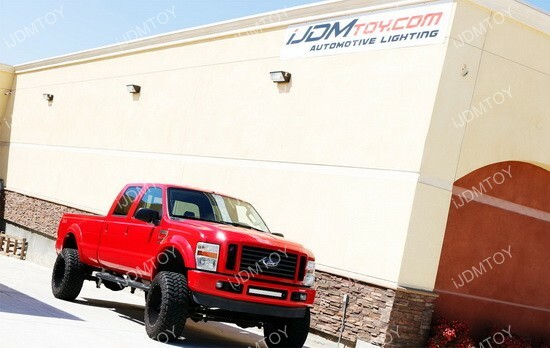 4 of 5 Total Reviews: 3 Write a review.